* You can order through PayPal with a credit or debit card. You do not need to open a PayPal account. At the 2011 Walter Bor Media Awards for local history publications, this book was ‘commended’. 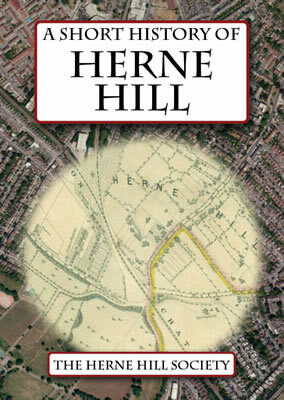 A Short History of Herne Hill is on sale at local bookshops, including Herne Hill Books in Railton Road, London SE24. This is a great little book and is well worth the money. Ideal if you’ve just moved into the area.